Digital marketing is hard enough. You have to develop a website, optimise for Google, create social media accounts, create branding, and find ways to fit it all together. Luckily there are various tools to help make your life easier, and allow you to focus on your business! We have compiled a list of our favourites from the last year. Facebook business manager is the easiest way to control multiple ad accounts and pages. This alternative to using regular page manager will allow you more control and the ability to create transparent reporting. We use Facebook Business Manager for all of our customers, as it keeps them in one easily manageable place. Canva is an incredibly simple “Graphic-Design” tool. 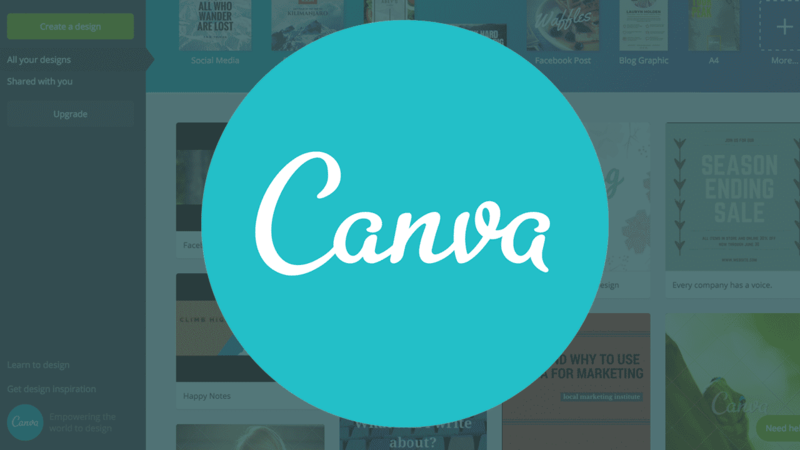 Canva allows you to create what you envision with a few simple steps. We use Canva every single day for tasks like creating a Facebook ad to creating a new logo for a customer or even creating flyers/newsletters. Canvas versatility and simplicity is why this is one of our go-to tools. When you need your work double checked but no one is around, turn to Grammarly. 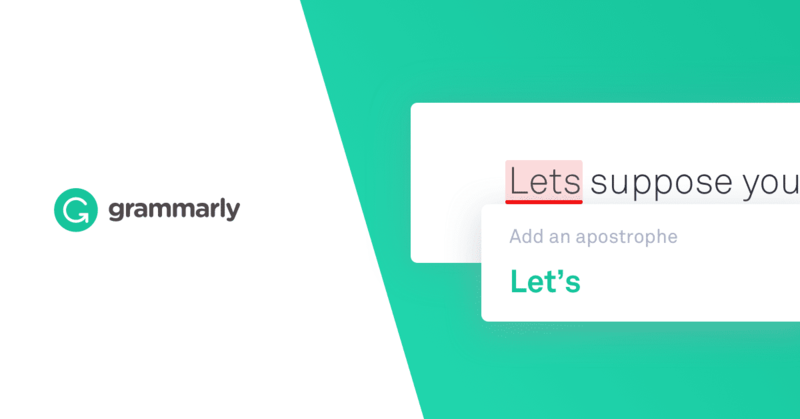 Grammarly is a cloud-based “English-Language writing-enhancement” tool. Grammarly goes beyond spell check. It helps you with improving your writing language and ensuring your sentences flow correctly. Now it won’t do the impossible and make a poor writer a great one. But it will help you improve! The simplest chatbot software out there. You can have your chatbot built in under 10 minutes. This is one of our favourite tools, because of its simplicity. The user experience on Manychat is unrivalled if you do find any issues the support team will be there for you every step of the way. We use Manychat for creating automated campaigns, live chat and an FAQ bot. Hashtags! Yes, those annoying things at the end of posts. They are important and they can help you grow organically. Hashtags increase your likelihood of being seen, especially on Instagram. But coming up with 30 original hashtags everytime your post can be incredibly time consuming and frustrating. 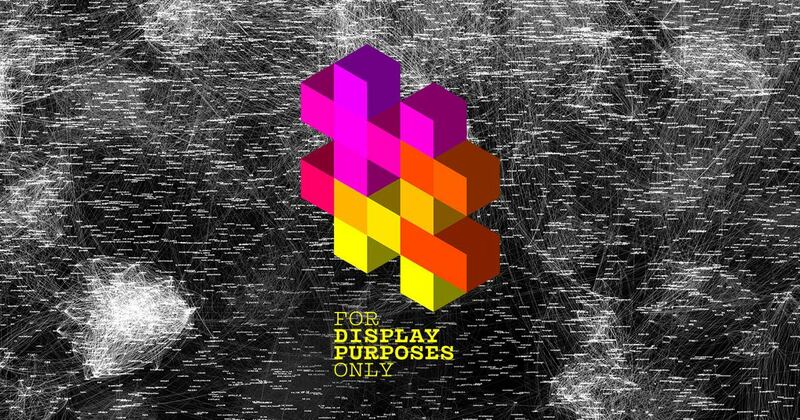 That’s where display purposes comes in. Simply type in your desired work or theme and it will spit out 30 different hashtags within that niche in a nice and easy format to paste into your Instagram feed. Simple! 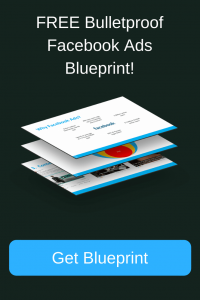 Email marketing and automation made easy. Before Active Campaign, we destroyed several notepads trying to get the right automation flow for our customers. 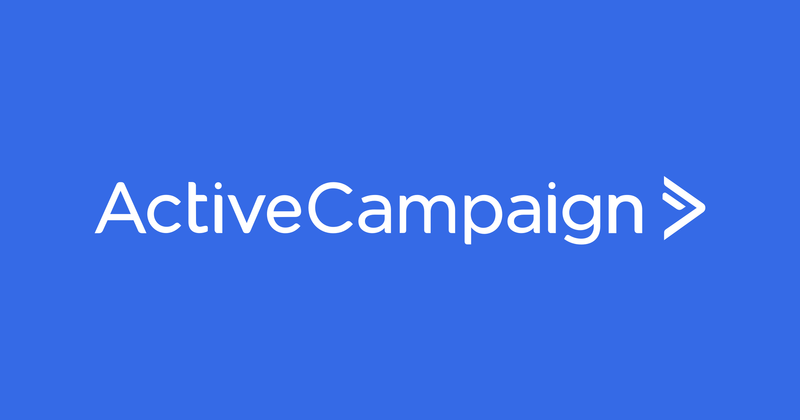 But now with Active Campaign all, we have to do is drag & drop what we want. The user interface is simple and easy to understand. Also, the staff that work there are A+++. They will support you and help you achieve your goals. “The versatile data collection tool for professionals”. Simple as that. 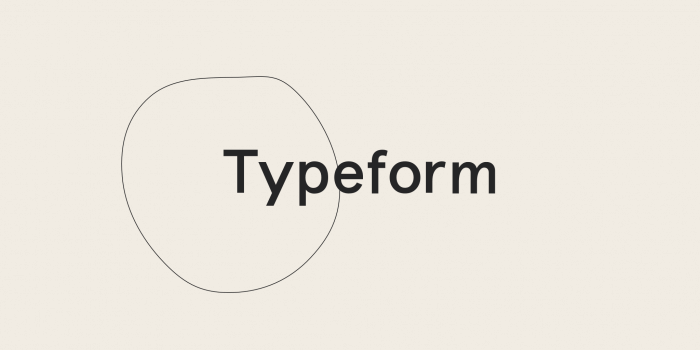 Typeform is pretty, user-friendly and extremely customisable. Instead of making a customer fill out a painful form, simply create a beautiful type form where they will enjoy the process. You can collect anything from email addresses to payment information, to simple questions. Typeform also allows you to integrate with your own website so customers aren’t redirected off your site. From a chaotic hell to organised bliss. This is what Asana did for our business. We would have tasks written on napkins, notepads, Evernote, Wunderlist and somewhere on one of our other apps. Now we have everything consolidated in one central location. 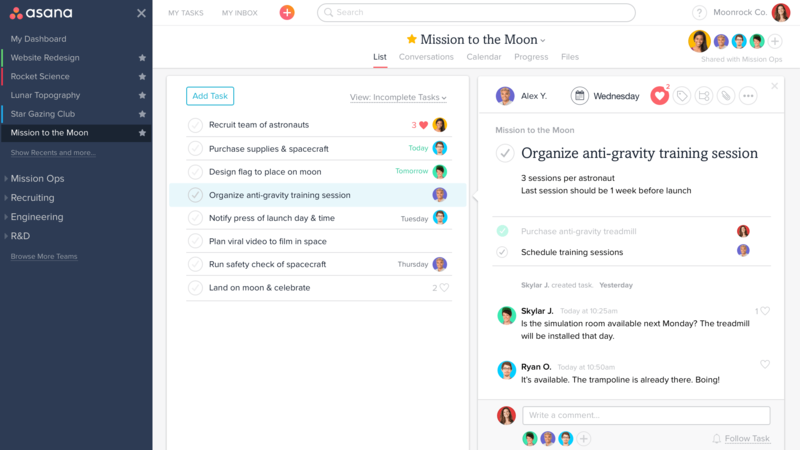 Asana is simple to use and allows us to assign tasks to any employee in the organisation. It also allows us to track the progress of a project, make standard operating procedures and consolidate our workflow. How original? Another Slack user. Yes, we are Slack users, why? Because it’s simply the best. 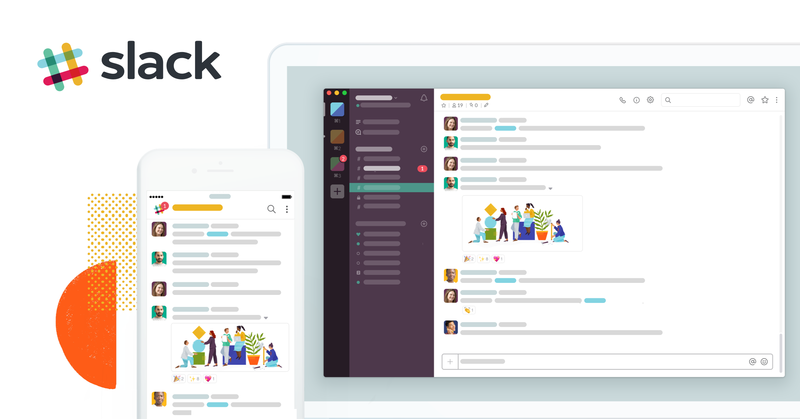 Slack integrates with absolutely EVERYTHING. Seriously, slack is an incredibly powerful tool, if used correctly. That means no discussing the after-hours BBQ or party on Slack! Running a business is already hard enough, we don’t need to waste time dealing with invoices and accounts. 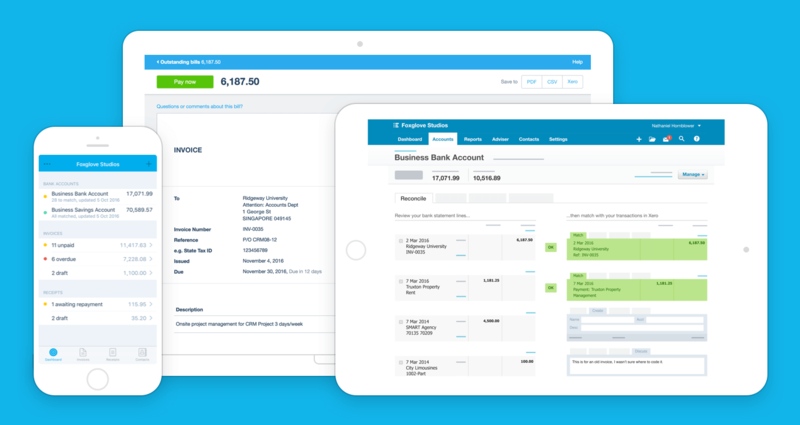 That’s where Xero comes in, we have automated invoices, we have bill processing and best of all it’s all integrated with our bank account. No need to upload statements each day. Xero is simple and it works. Now to link it all together! Zapier is THE tool of the internet. If you want every person who comments on your Facebook pictures profile details, there’s a Zap for that. If you want leads to automatically be sent a confirmation email, while simultaneously be sent an invite to your calendar and a Zoom meeting, there are a few Zaps for that. 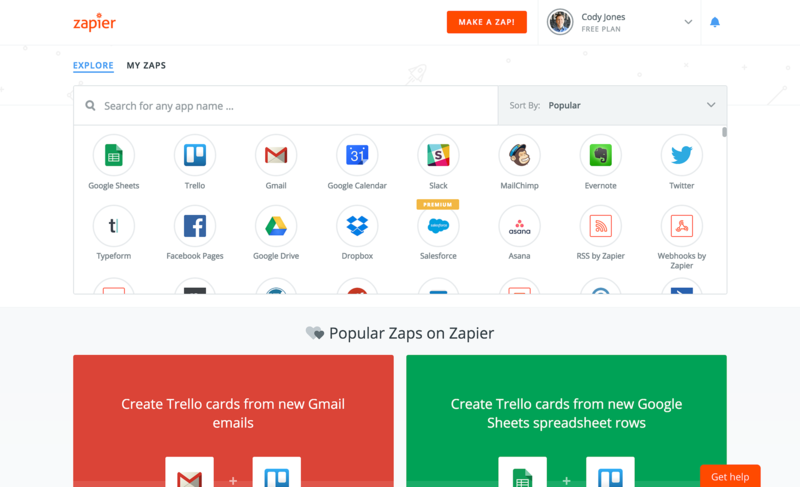 Zapier will link all of your favourite apps together in a way which makes your work life seamless. 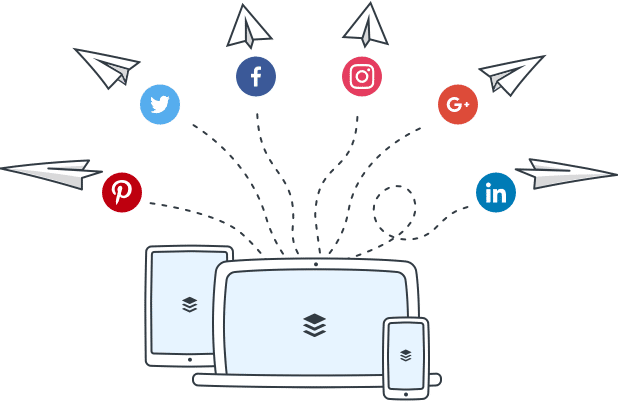 The importance of automation is undeniable, as we have doubled our workload in the last few months, it’s easy to take for granted how integral Zapier is for maintaining our productivity! All of these apps are incredible and have helped us tremendously. However, they don’t work unless you do. 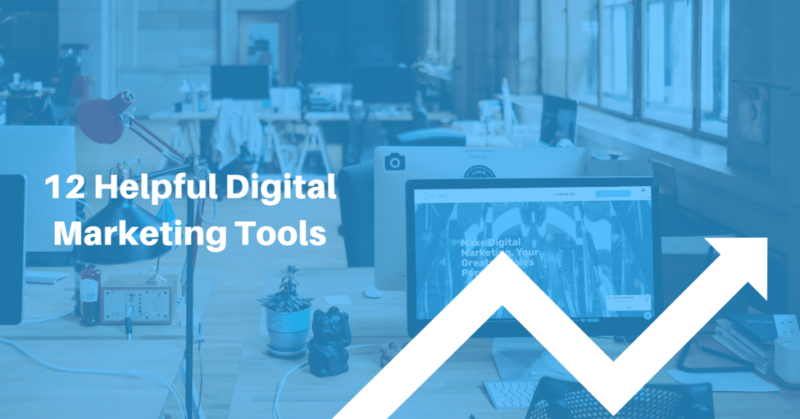 During our early stages of growing the business, we spend just as much time researching tools and apps as we did actually using them! An incredible waste of time. But now that we have, we are extremely happy with our choices. Safe to say these choices have been researched thoroughly so we hope you enjoy them!